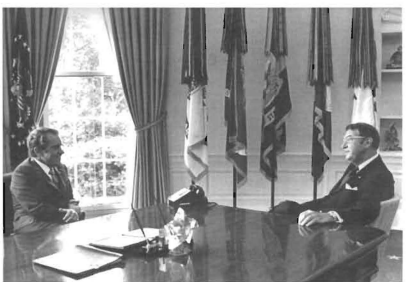 This exchange between Nixon and the new AMA president, which took place in 1971 before the advent of the National Cancer Act, might well have happened in 2016. However, in advance of this June’s (3-7) ASCO (American Society of Clinical Oncology) Meeting, Medivizor will provide a series of posts to try to explain that the money and the hours have not been wasted. Much progress has been made. In fact, we truly understand a lot about cancer today. If you haven’t watched the series, Cancer: The Emperor of All Maladies, you should. What perhaps is most striking about the documentary are the pictures of young men and women doing basic research in the 1960s, 1970s, 1980s who the documentarians interview today. These researchers are still actively engaged in their study and what is most encouraging is that the work that they began 30 and more years ago, is now shaping new treatments today. One example is Dr. Emil Freireich. In “Episode 1 ‘Magic Bullets,’ Dr. Freireich describes the horror of untreated childhood leukemia, “If you can imagine your children 6, 8, 10 years old, and they’re bleeding to death and they have lumps all over and they have headaches and they are vomiting and they hurt. I mean it’s horrible.” Add to this such intrusive and painful procedures as bone marrow aspirations and spinal taps to verify that cancer is present, and you are experiencing a nightmare. 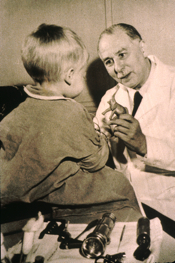 Before Freireich, desperation with this horror led Dr. Sidney Farber to try to save children with leukemia. After 20 years of conducting autopsies on leukemia patients as the full time pathologist at Boston Children’s Hospital, Farber moved to patient care. In 1947, he tried (after significant controversy) injecting leukemia patients with Aminopterin, a chemical that starves white blood cells. For the first time, some children went into remission. Unfortunately, that remission was not long term, but it was a start to the use of chemotherapy in the treatment of cancer. 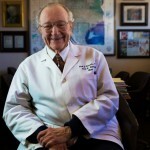 Many years later, coming from a background of infectious disease, Freireich took an approach to childhood leukemia that was also controversial. He believed that you had to attack cancer from many directions. 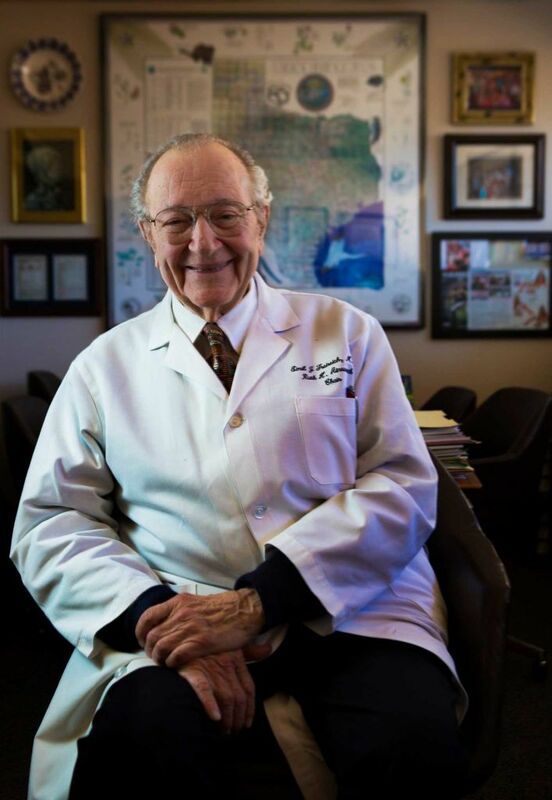 From 1955 to 1965, he worked at NCI using multiple chemicals to treat children. Combination therapies made childhood leukemia, a disease that was 100% fatal, now over 90% survivable. Cancer starts when a cell starts to divide prolifically in an out-of-control way. Not just desperation, fear and hopelessness, but also trial and error, have directed and dominated much of cancer treatment history. Yet in the process, basic research has been teasing out how the first runaway division happens. There is understanding of the genetic changes that cause it. There is understanding of the pathways that enable runaway cell division. As a further hope, research may be getting close to understanding why it happens. 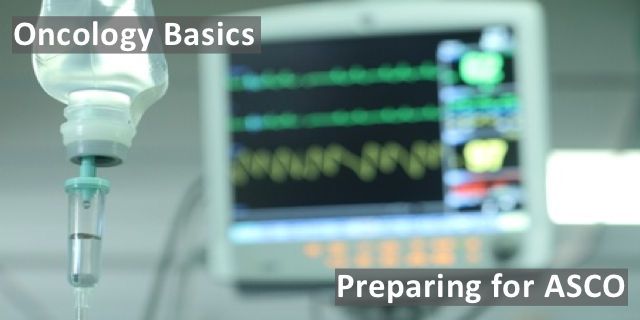 The next post will begin to discuss oncology basics 2016; what has been uncovered thus far to help prepare you for the results of research presented at ASCO in June. Please stay tuned. WAS THERE CANCER IN THE EARLIER CENTURIES? HOW FAR IT IS A CONSEQUENCE OF INDUSTRIAL REVOLUTION? Hi, Are you related to Charles Hoffman, MD quoted above? Also, great job with this series of articles. You have simplified the complex nicely. Thank you for the complement. Yes, I am related. Here is a post about my relationship to two urologists..